It is now February and I can't believe January is over very quickly ( thankfully it didn't last like last year which seemed like a whole freezing cold year in one month). 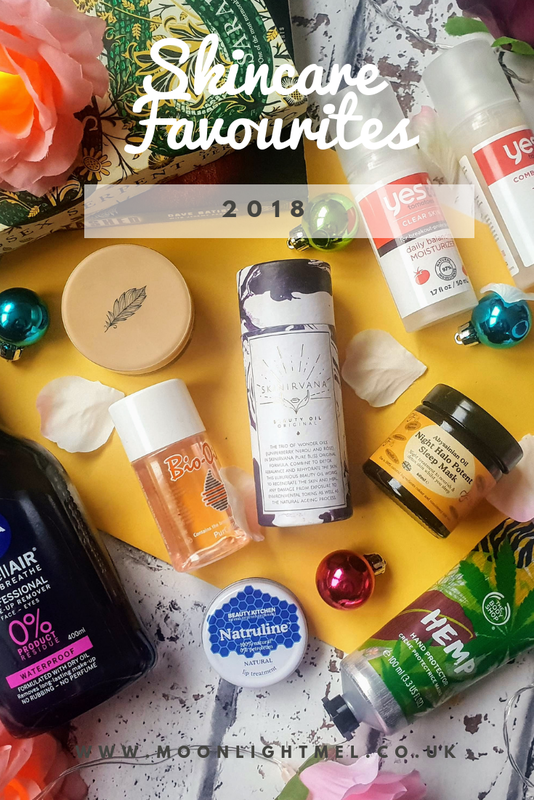 Since I recently posted about my 2018 Makeup Favourites I thought it would be fitting to have a post dedicated to my favourite skincare products in 2018. My skincare favourites of 2018 have been pretty solid favourites throughout the year and choosing which products I loved the most was relatively easy unlike choosing my favourite makeup LOL. They are a couple of products I missed out on the picture as I just bought them recently but I thought it would be worth mentioning and that is my SPF primer for La Roche Pocher which has sun protection, lately, I read the benefits of SPF in certain skincare products. Another is my Soap & Cleanser which is just amazing as it cleanses my skin and also removes makeup effortlessly. Anyways onto my 2018 skincare favourites. Nivea MicellAIR Skin Breath Professional - Just love this micellar water, it even removes waterproof makeup easily. It doesn't have any perfumes so no worries about over the top fragrances with this. It also has a dry oil built in it, so not only does it remove makeup effortlessly but it also feels soothing and hydrating to the skin. Bio-Oil - I am sure this product doesn't need any introduction but I just love it. This is a specialist skincare oil that helps improve the appearance of scars, stretch marks and uneven skin tone. it also works well on ageing and dry skin. I personally use it on my stretch marks to help even out the skin and also on my dry skin such as my elbows and knees. Feather & Down Sweet Dreams Sleep Butter - I can honestly say the smell of feather and down products is so relaxing ( lavender and chamomile) I love to spray my pillow with the pillow spray first then apply some sleep butter on my chest and also on my wrists, together they work in harmony to help me sleep. Skinirvana Original Formula Beauty Oil - I am always a little reluctant to try beauty oils because they usually hurt my skin by a breakout or have an over the top fragrance. This one is perfect for my sensitive skin. It's easy to apply with its drop applicator and you only need a few drops to cover the face and neck. The scent of this is very nice but not over the tops and has a fruity/floral fragrance. They also have one suitable for sensitive skin. Beauty Kitchen Natruline Lip Treatment - I would usually go for the vaseline counterpart of this but I just fell in love with this lip treatment. This contains no petroleum and keeps my lips hydrated all day and helps protect my lips against the winter weather. Yes Too Tomatoes / Daily Repair Treatment & Daily Balancing Moisturiser - These are such the perfect team in the mornings for my combination skin. First I use the daily repair treatment which has salicylic acids which help get rid of blemishes and also contains bisabolol and ginger which help control redness of combination skin. The daily moisturiser has antioxidants and sebum absorbers, it also cools the skin which is quite nice. They are both over 95% natural and have a lovely fresh smell. Beauty Kitchen Abysinnian Oil Night Halo Potent Sleep Mask - Omg this has to be one of my all-time favourites ever! Not only is it soothing on the skin but it also has the most gorgeous and relaxing scent which is fab since its a night sleep mask. This nourishes and detoxes the skins all while you sleep. It calms the mind with its essential oils, deeply hydrates the skin and the potent oils also help repair, soothe and enrich the skin. The Body Shop British Rose Body Yogurt - I just love the rose scent, its just lovely so this having that scent was already setting it off to be a winner from the get-go. The body yoghurts are just brilliant for me as not only do they hydrate and moisturise the skin but they also absorb into the skin much faster than any other body moisturiser I have tried before, all that means it takes much less time to moisture but without compromising on the results. The Body Shop Hemp Hand Protector - My hands always seem to get so dry no matter the time of year if I am not careful and use deeply moisturising hand cream. The hemp hand protector is fabulous as not only does it smell amazing but it hydrates my thirsty skin and keeps them from getting dry and sore. I hope you all enjoyed this post as I did writing it. 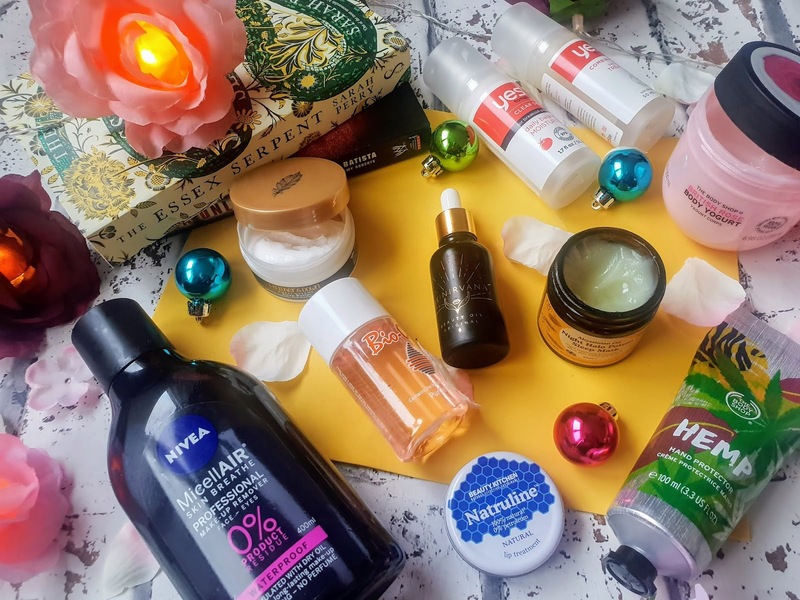 I love trying new skincare products as its nice to find new favourites and I also like telling all my readers about my experience with different products. 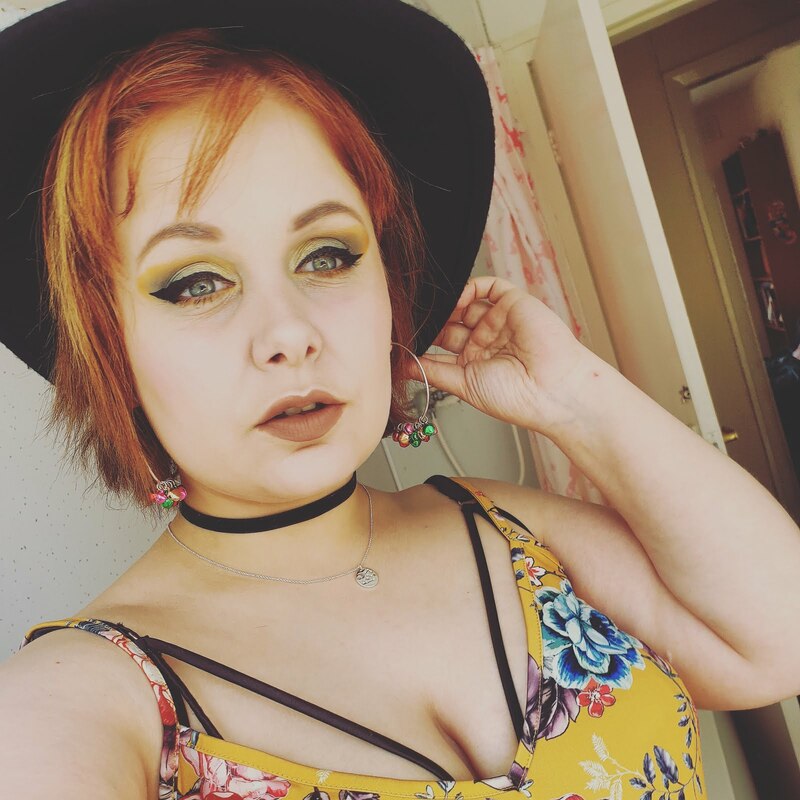 I got to say I don't have a firm favourite out of all those products because they all had their own job to do and they all worked perfectly to me. Loved this post! 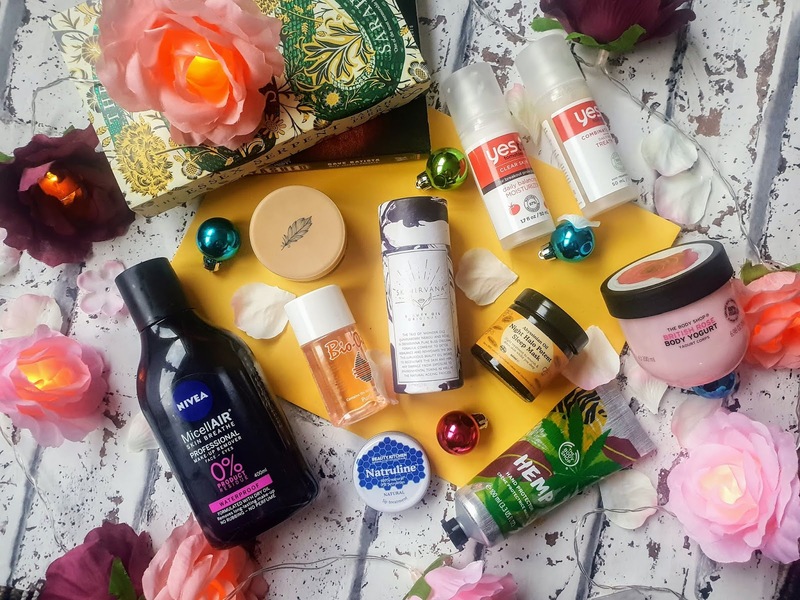 I'm currently shopping around for new skincare as my skin has recently gone really awful and I'm so spotty :( will definitely be trying the Yes To products you mentioned!